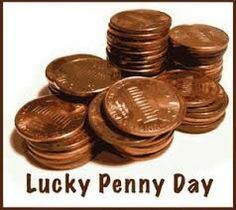 I don’t have a “lucky penny” but thought it a cute subject title for a blog message. No pictures; forgot the camera. I drove into Livingston to specifically unload a lot of donations for the Habitat for Humanity Resale store. I need space in the KIA to move a bottle tree from a CARE resident site. I set up the display more than a year ago. 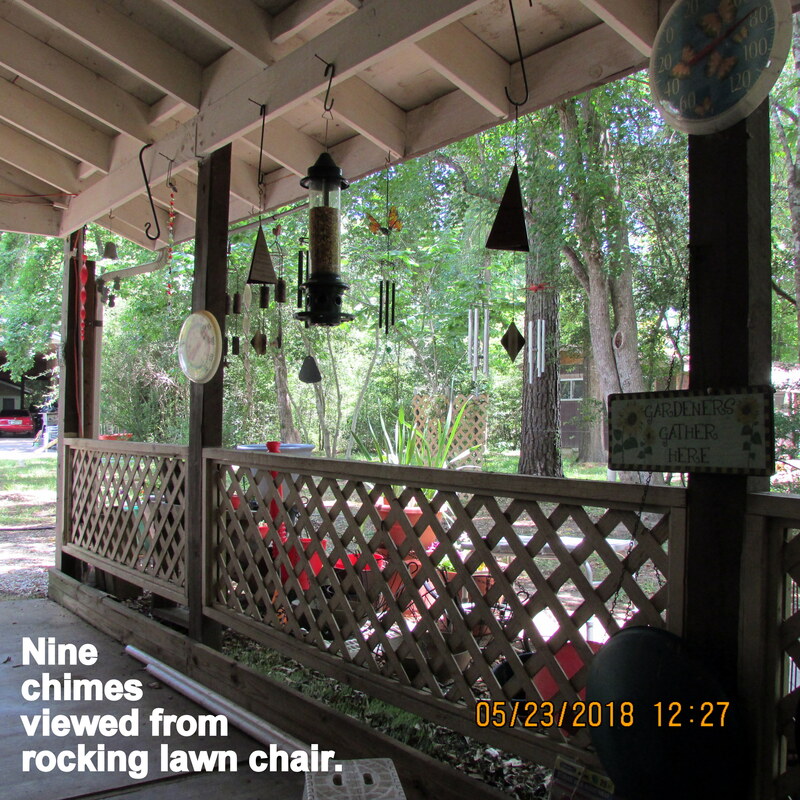 The resident is moving… so bottle tree is, likewise, moving (her place to my place). Not a single penny spent on projects this morning. 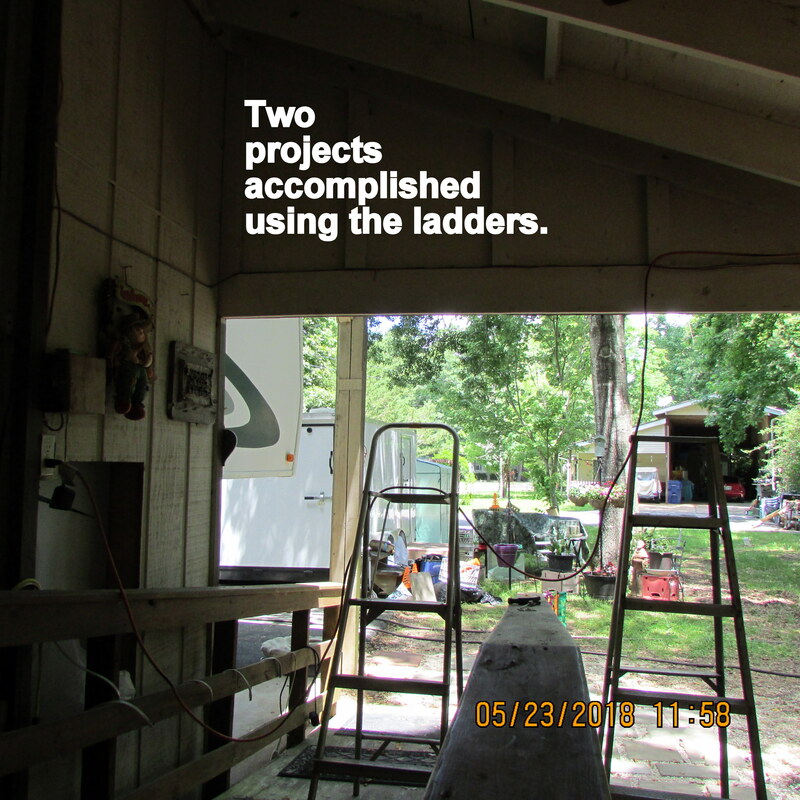 From my personal “hardware store,” the hooks I needed. 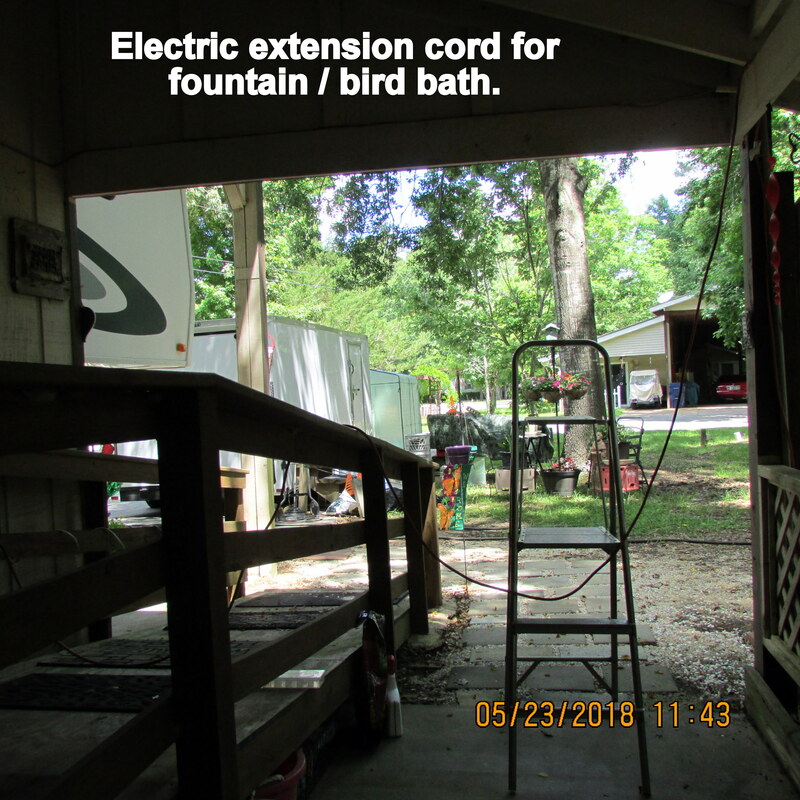 Furthermore, I already possessed the proper length electric extension cord for (eventually relocated)) fountain-bird bath. 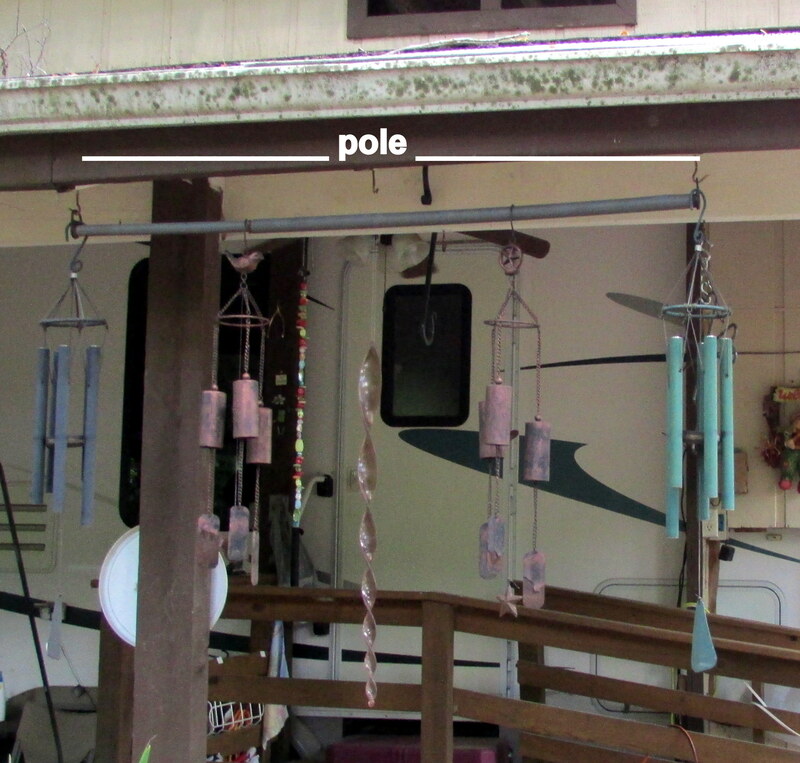 Recently, many bird feeders were removed, emptied and stored because I suspect the birds have flown further North. The only action on the feeders: SQUIRRELS. 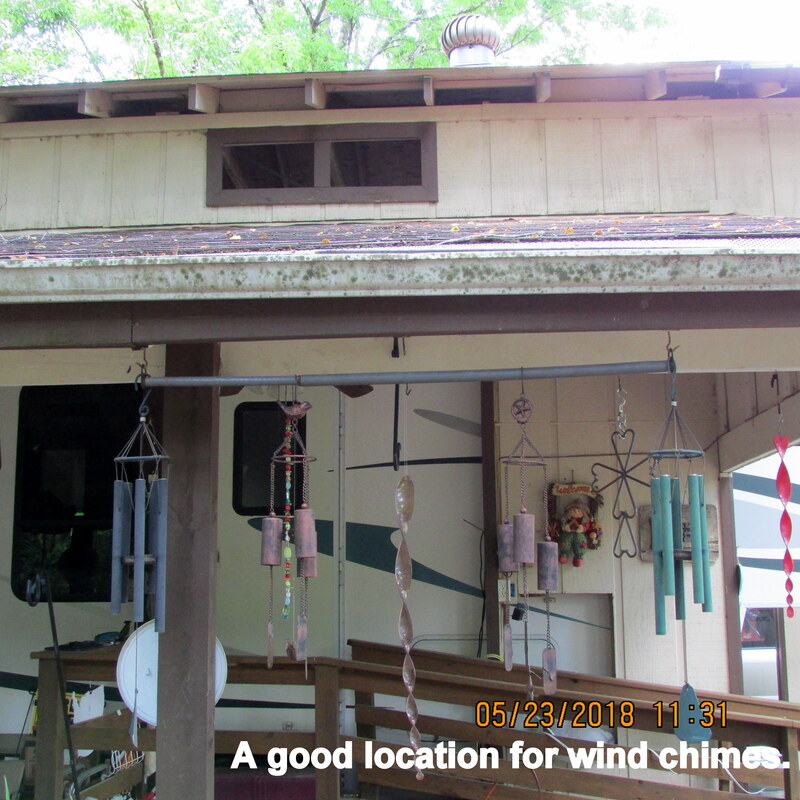 So the packed-away-out-of-sight wind chimes were introduced to my patio. 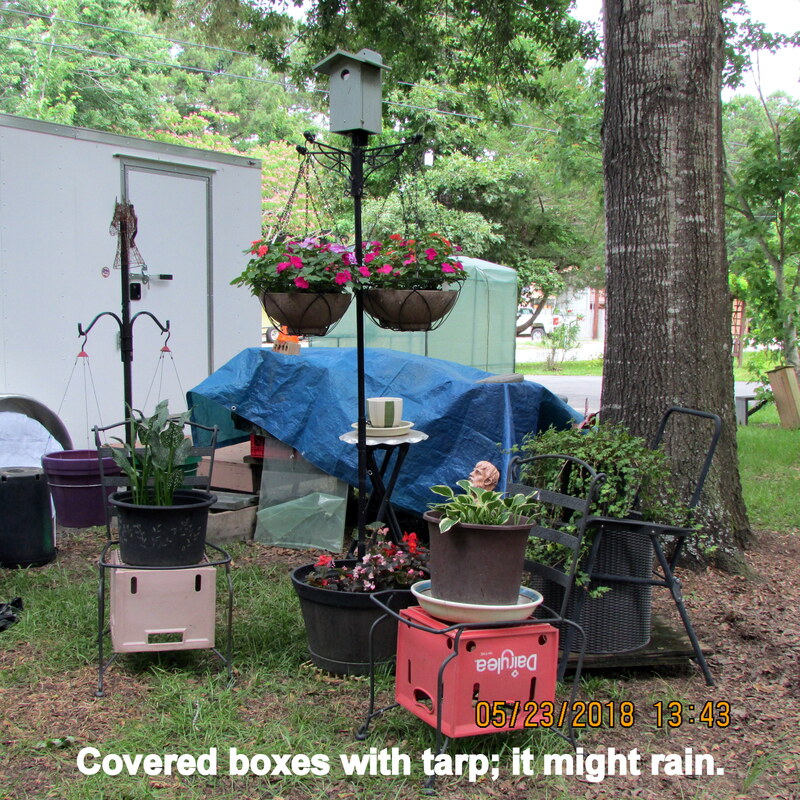 The TV meteorologist did not predict rain in our area but I covered boxes “in case”…. 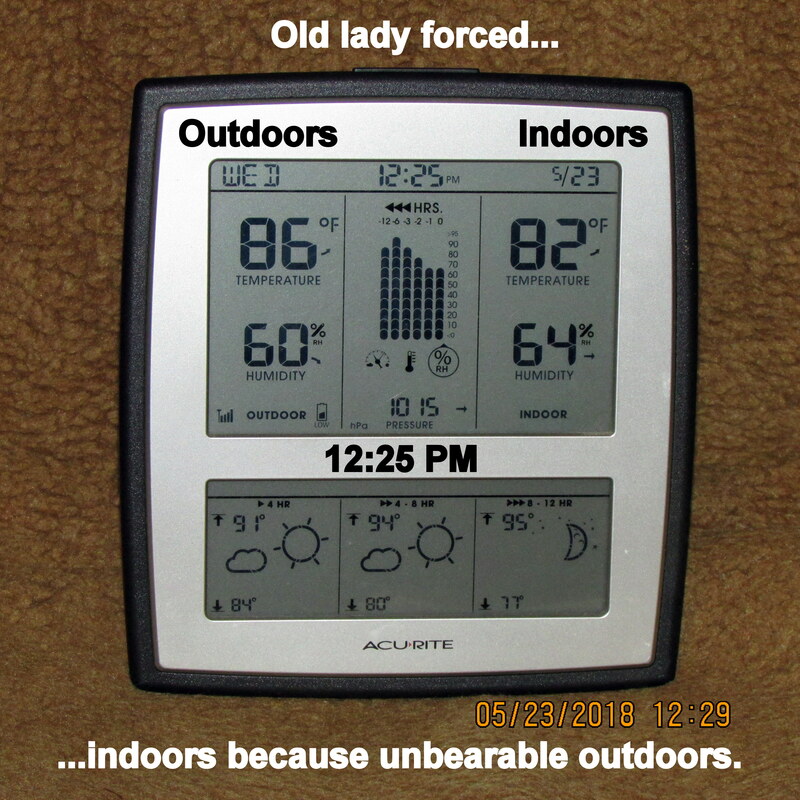 Gratefully, just the “hint” of rain has cooled the air. Change of plans. I wrote this blog message much earlier in the day. I fully expected to get the bottle tree this evening. Good news, (lucky penny? 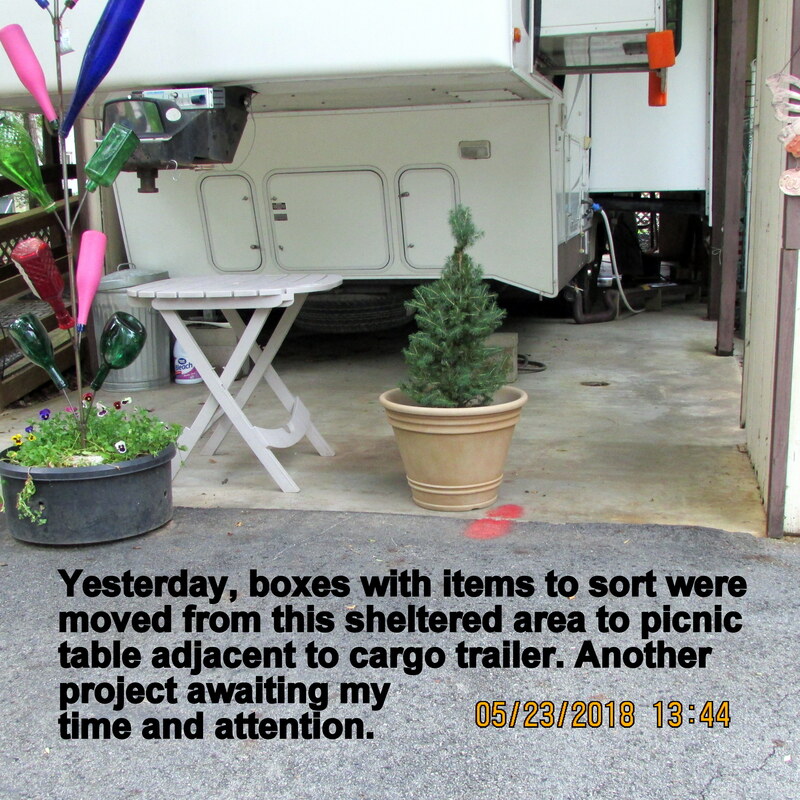 ): My CARE resident/friend has decided not to move. We had a delightful visit!! 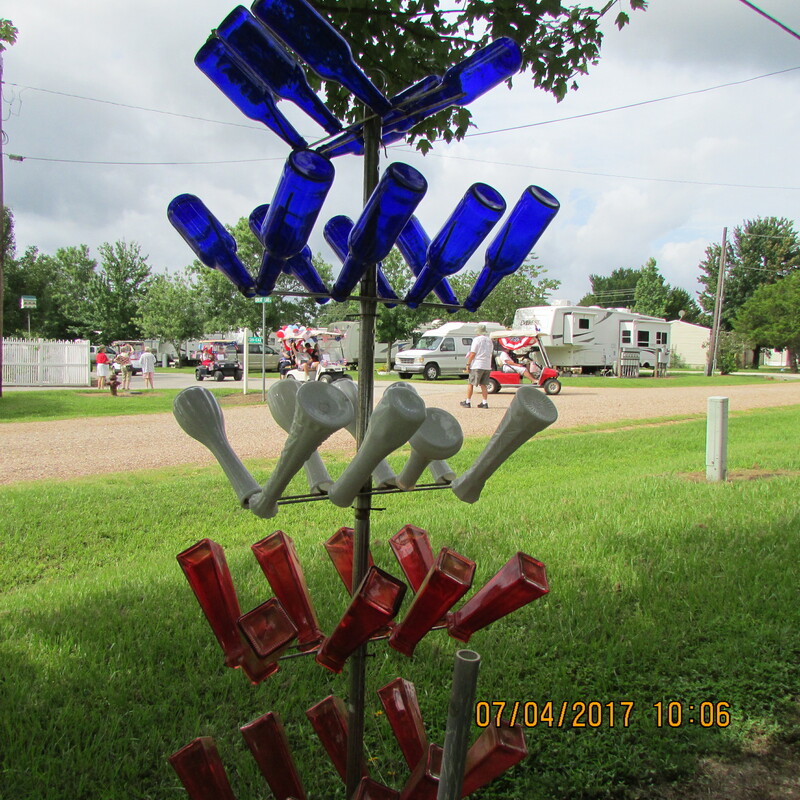 ~~ Folks driving past her home will still see the patriotic bottle display.